Driveo is a better way to sell your car in San Diego! No stress, drama or wasted time. Simply submit your car online and get a quote back in minutes. Then simply bring your car to Driveo and get paid! The quite is valid for 30 days and we will even give you a ride after the sale. 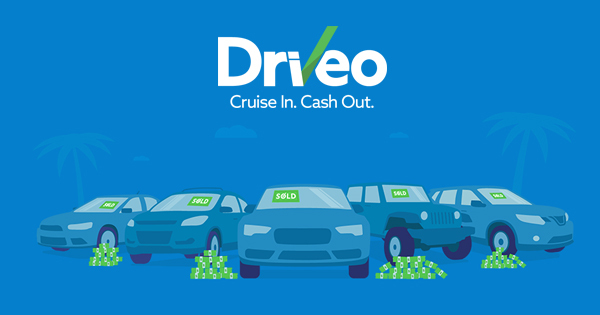 Selling your car to Driveo is that easy!